Wildenstein, originally from Switzerland, is a New York City socialite. 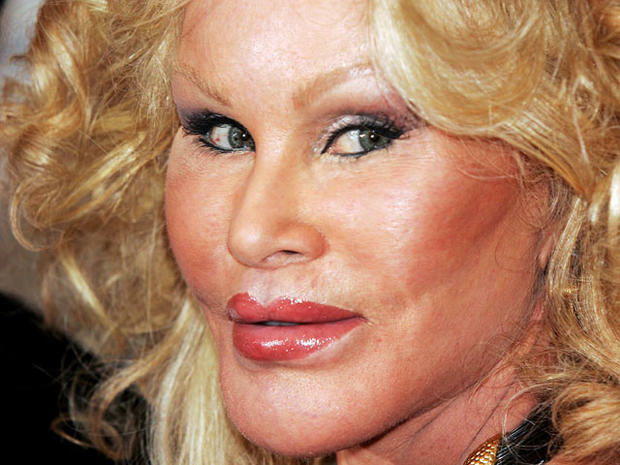 She is known for her extensive plastic surgery due to which the nickname ‘Cat Woman’ has been given to her. In spite of people thinking her plastic surgery as a disaster, she says she is delighted with it.